Brian Long volunteers to answer questions you may have on Flavia. At the moment the poor chap goes through life without a Flavia. He has however owned enough to be able to answer most questions. Brian lives in Kuala Lumpur, Malaysia. His Lancia's are in Melbourne, Australia. The fact that he has no Flavia's at present is somewhat compensated for by an Aurelia B12 and a Flaminia Touring Convertible, both in splendid condition. Always keen on leaving the competition behind. When I am writing this (December 1997), my son Freek is in Melbourne on a one year working holiday visa. 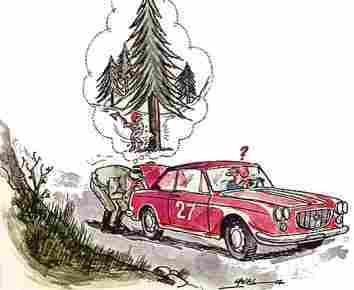 He did the Lancia rally of Castlemaine in Brian's Touring with Brian's son David. They had an absolute fantastic time. My daughter Charlotte is also in Melbourne now, but she will be back in the Netherlands just before years end. Hopefully she will be able to check out the B12 and the Touring. 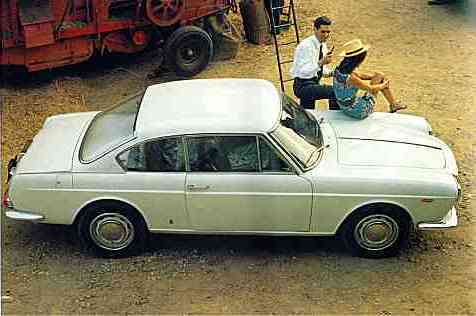 My first Lancia (30 years ago) was a Flavia Coupé 1.8 iniezione. 3rd hand of course as I was still a student at that time. In 1968 this Flavia Coupé met a beautiful 2nd hand Touring Convertible with an even more beautiful 1st rate nurse named Annabella. I acquired them both. 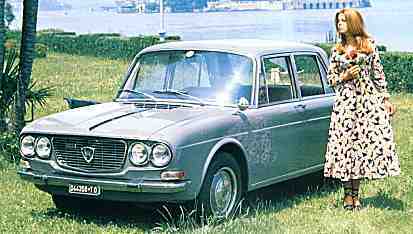 This family has been a Lancia family ever since. End of September of this year I picked up an Italian 1963 Flavia Berlina 1500 (81500) in original and unbelievably good condition. It is now on Dutch registration and I have done 3500 kms with it. Delightful! 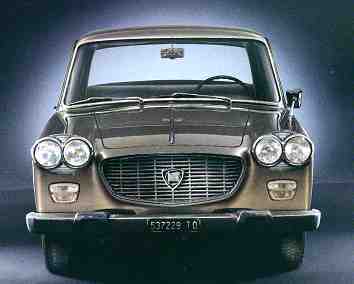 As with most Lancia's, I think the Flavia is much undervalued. Even in todays traffic here in the Netherlands, the Flavia is a very practical daily driver! Much ahead of its time so to speak. The cruising speed it was made for, is exactly what the speed limit is today. 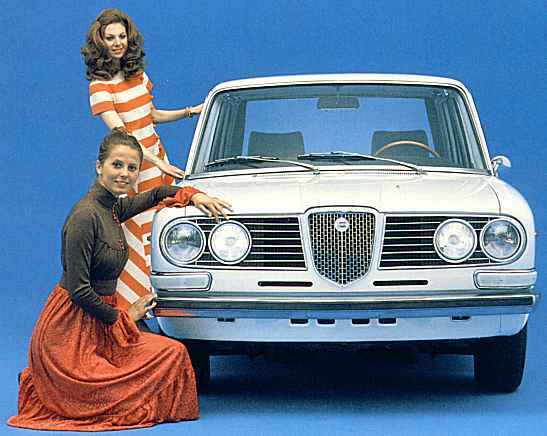 I hope, that you enjoy the Flavia pages and that more people will contribute to viva-lancia.com to share their knowledge and tell their stories, not only for Flavia, but for all those ugly and beautiful cars called Lancia's. What could be more interesting than a Flavia? Perhaps a B12 or a Touring Convertible? Let's do the elk test. Shall we?